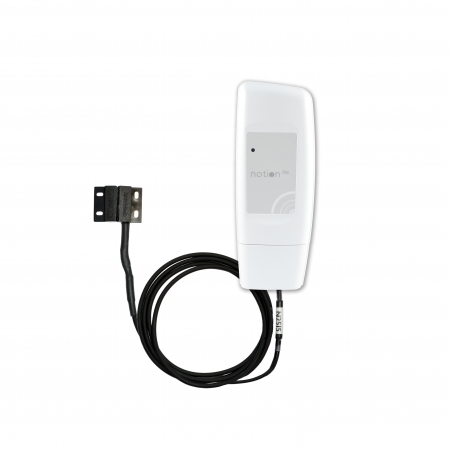 The Hanwell Lite IN-LK003F1 Starter Kit is a simple plug and play, wireless temperature monitoring kit. What do you get? Everything you need to get up and running in just 5 simple steps. 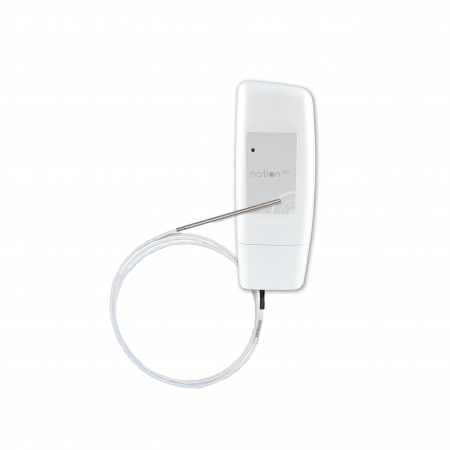 The Hanwell Lite Kit is a plug and play solution to reliable and accurate temperature monitoring. The kit contains everything you need to get started, including 3 sensors specifically designed to monitor refrigeration units and chillers within retail sectors. 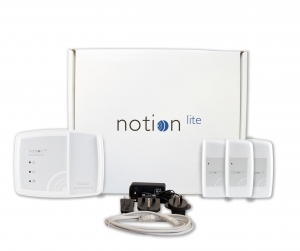 The system can be easily expanded to retrieve data from up to 30 sensors (choose from any Hanwell Lite sensor) with direct access to cloud-based software. Alarms and out of hour notification of temperature fluctuations provides business owners with peace of mind. For more information about Hanwell Lite click here. 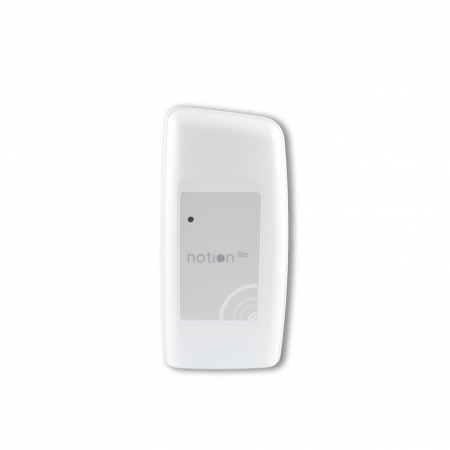 *For alternative sensor options, including external thermistor probes and/or door switches, you can purchase components separately. See the bottom of this page under ‘You may also like…’ Or contact us, we would be happy to advise the correct sensor for your application. A desktop or laptop computer running Windows, Mac OS or Linux. A tablet can also be used to view data. 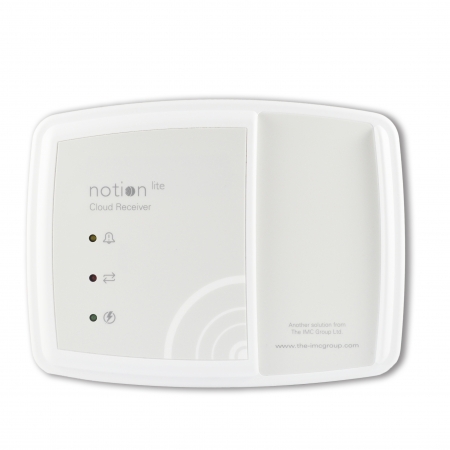 The Hanwell Lite cloud receiver is NOT intended for use in corporate networks using a Proxy Server. The Web Receiver will generally work through a properly configured Transparent Proxy Server that does not require authentication; it will NOT work with any other type of Proxy server. If you are unsure what type of Proxy Server your corporate network uses, please ask your System Administrator or IT Service Provider; please do NOT contact Isatec Ltd Technical Support as we will be unable to help you with this.